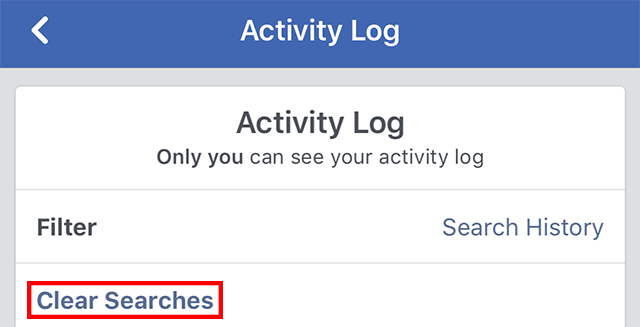 When you search for something on Facebook, the social network will remember what you searched for as part of your search history. However, you can also clear your search history at any time you want. Our guide will show you how this is done. Step 1: On your News Feed, tap the Search bar at the top of the screen. Step 2: Tap “Edit” near the top-right corner of the screen. Step 4: Tap “Confirm” to clear your search history.